Golden Gate Ferry's M.V. Mendocino will remain out of service for several more months after a faulty effort at refurbishment. 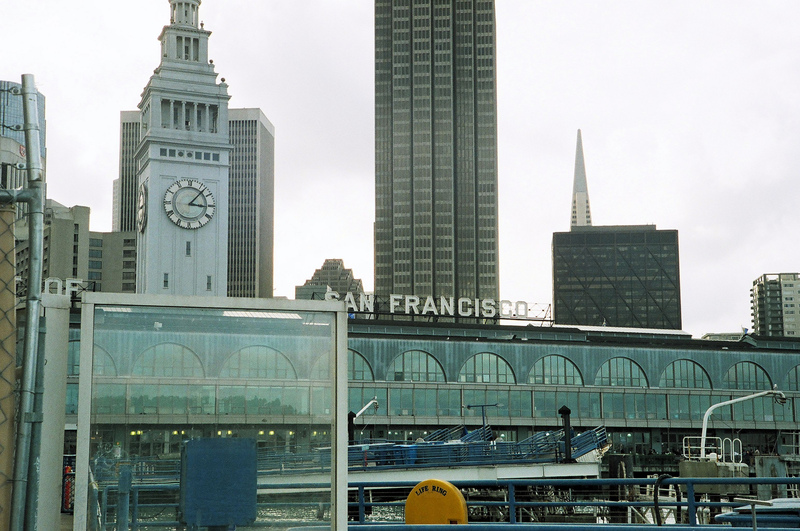 Ferry ridership from Larkspur to San Francisco tripled to 1,000 passengers Friday morning. San Francisco's 45th annual LGBT Pride parade and celebration this weekend shines with special meaning. Start planning the best way to get into the World Series parade Friday in San Francisco. 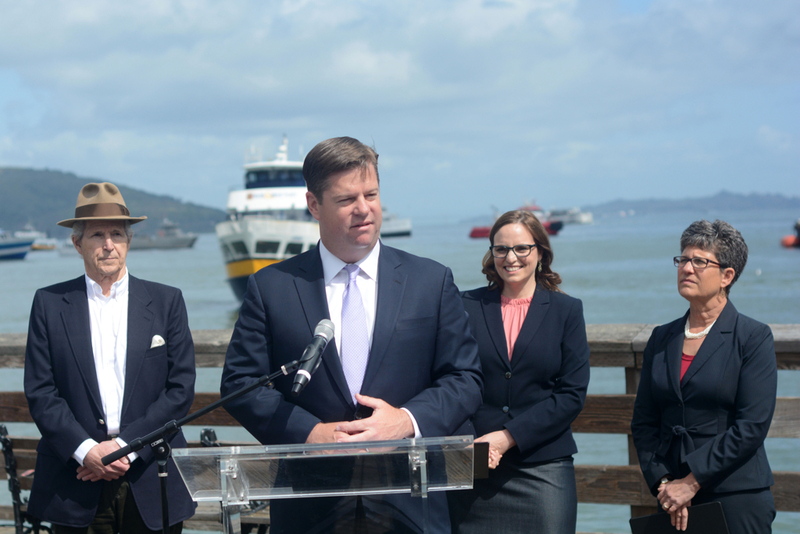 Riders planning to take a Golden Gate Ferry Friday will need to make other plans.